Dr. Marc Shulman founded Long Island Psychology in 2009 and has been practicing on Long Island continuously since that time. (L to R): Dr. Marc Shulman, Dr. Atara Wertentheil. Long Island, NY - February 6, 2019 - Modern living, replete with stresses emanating from practically every facet of society – social, technological, political, and more – can present many different emotional hurdles to the average man, woman, or child, and sometimes the hardest thing for someone to recognize is that they may need help navigating it all. But help is indeed out there for those who need it in the form of qualified and dedicated clinical psychologists. 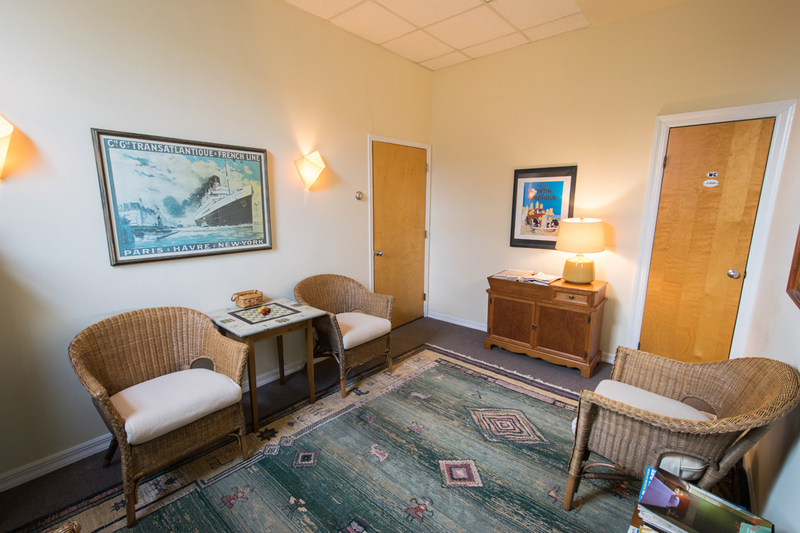 Long Island Psychology, with offices in Garden City and Rockville Centre, specializes in assisting people living under the burden of depression or anxiety in getting their lives back under control. Dr. Marc Shulman founded Long Island Psychology in 2009 as a solo practitioner and has been practicing on Long Island continuously since that time. 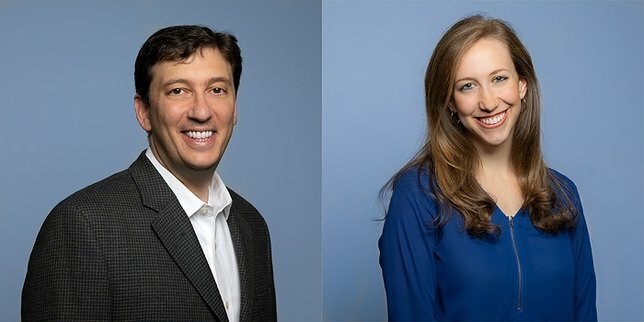 In 2018, Dr. Shulman took on a second psychologist in his practice, Dr. Atara Wertentheil, who boasts a great deal of experience in working with a diverse range of populations. Long Island Psychology specializes in a variety of different problems, including depression, anxiety, addiction, and relationship issues/couples therapy. They also serve all age ranges, from adults to adolescents and children. “We cover a very wide array of issues, and since Atara came on-board we've added psychological testing as well,” Dr. Shulman said. The field of psychology is something that Dr. Shulman says he's always felt a great deal of passion about, having known that was the path that he wanted his career to wind down ever since before he started attending college in the early 1990’s. Dr. Shulman noted that his approach to treating his patients varies greatly depending upon the specific needs of the individual, their unique goals in life, and the roadblocks that are getting in their way of achieving them. 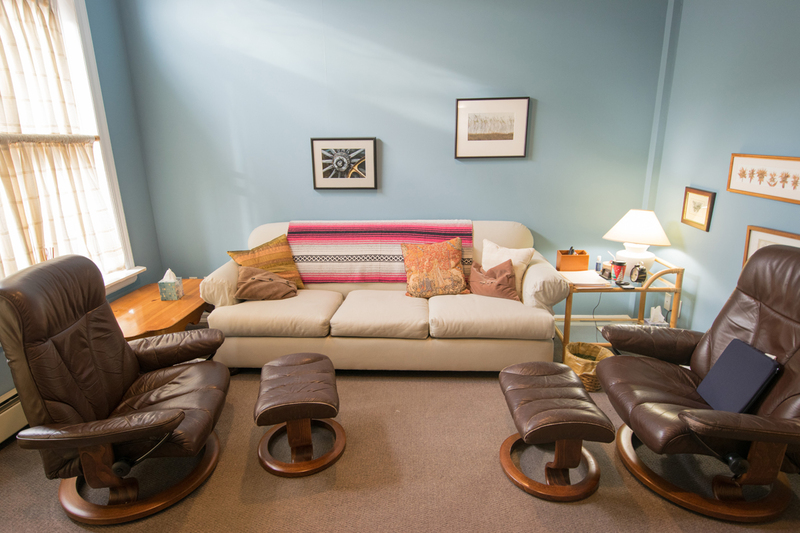 Psychotherapy can benefit people in a wide variety of ways, according to Dr. Shulman. Ultimately, he noted, one of the biggest problems encountered by people is that they often get in the way of achieving their own happiness. Working with a qualified, dedicated therapist can help them identify why this is happening and build new habits to facilitate achievement of their goals. “You can really see 10, 15, 20 different people with depression and each one will be unique because of the unique context of their lives,” Dr. Wertentheil added. Ultimately, Dr. Shulman said, being able to help someone to help themselves is the greatest reward to a psychologist. To find out more about Long Island Psychology, please visit their website: lipsychologist.com. Subject: LongIsland.com - Your Name sent you Article details of "Long Island Psychology: Helping Those in Distress Navigate Life’s Obstacles"